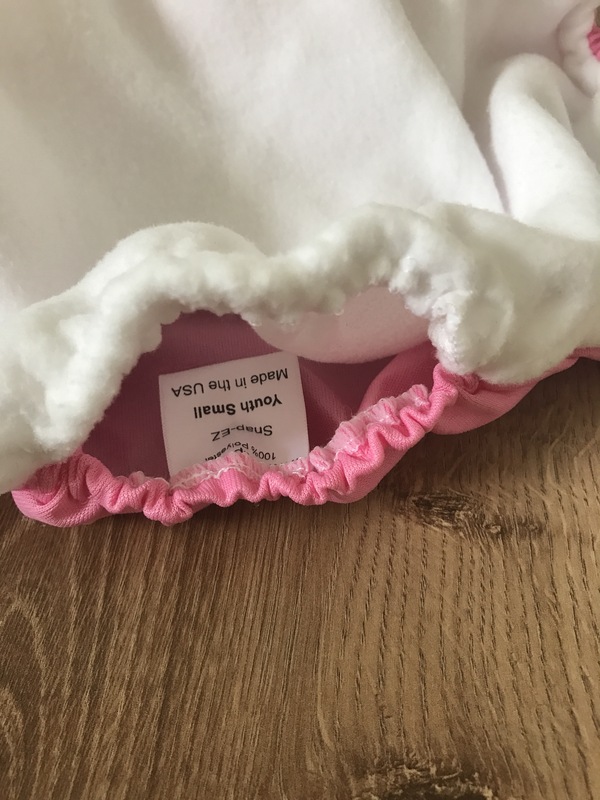 Look up cloth nappies or cloth diapers and your screen will fill up with pretty patterns for your newborn and baby, an array of options it will no doubt overwhelm you if you are new to cloth! 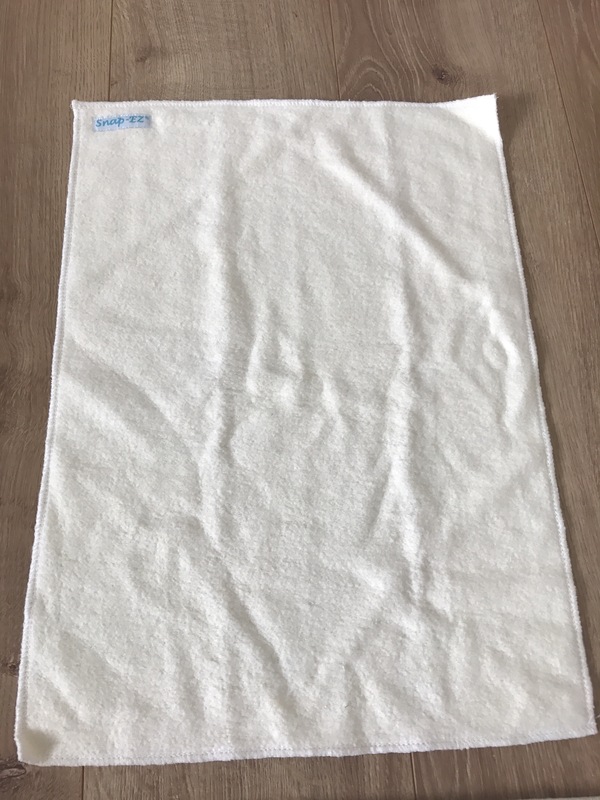 Now look up larger size cloth nappies or incontinence cloth and the options are not great. 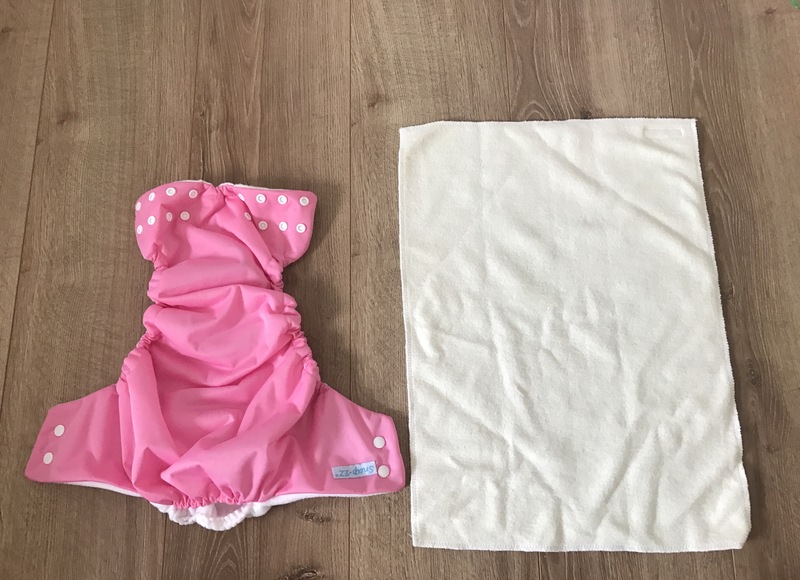 Even more frustratingly, ethically produced larger cloth nappies for older children or incontinent adults is something that is really hard to come by. 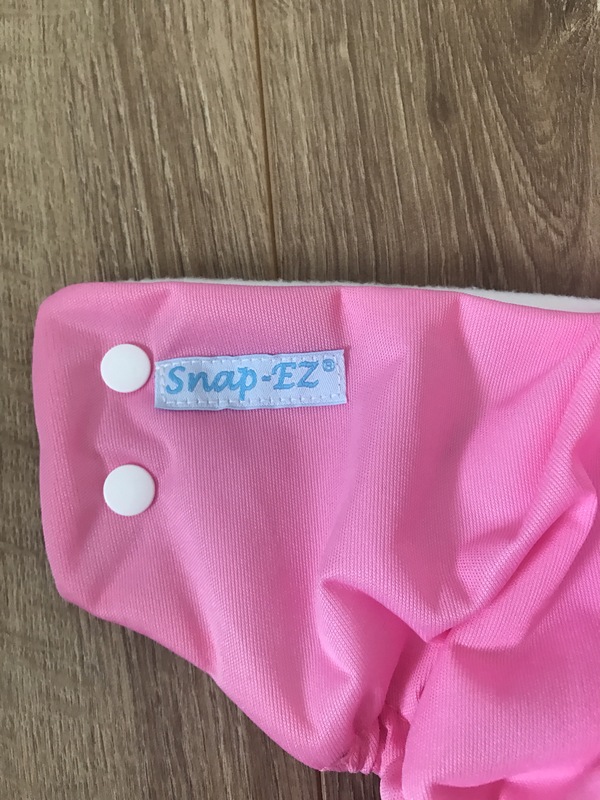 That’s what makes snap EZ cloth diapers unique, they focus on larger size cloth diapers. They currently carry sizes all the way up to an adult XL (waist size 44″) and snap extenders to make them even larger are also available. We also cater for the many people around that world that suffer from incontinence”. They are all handmade in the US by working mums making them a lovely family run business. I have been trying out their bigger size children’s nappy with Isla over night. They are simple yet effective with plenty room for Isla’s chunky thighs that are almost too big for the brands we normally use. 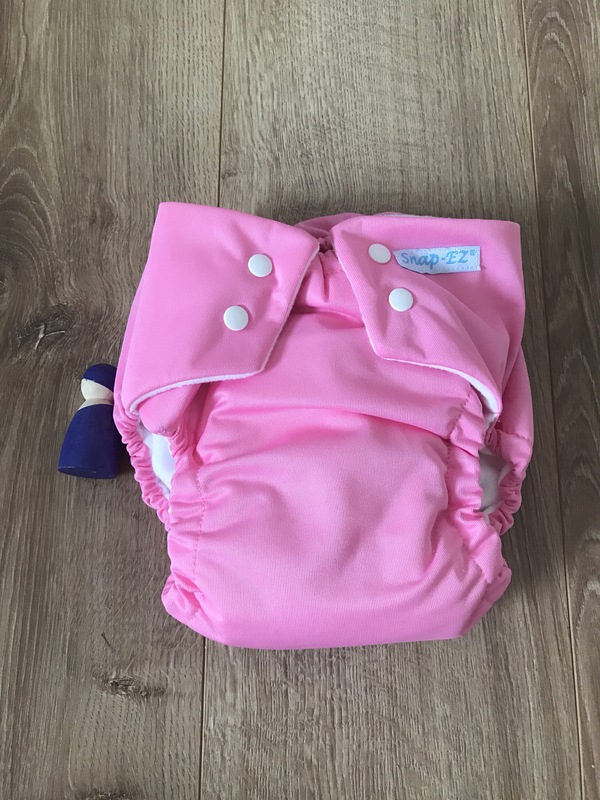 It comes as a pocket nappy with an insert and it ticks all the boxes for those who need bigger sizes to meet their needs. I have spent the last 6 weeks giving this nappy a good old test and I have to say I am quite happy with its performance. Snap-EZ is offering a $30 dollars give away to use on their site. Follow this link snap-ez to have a look at their website.